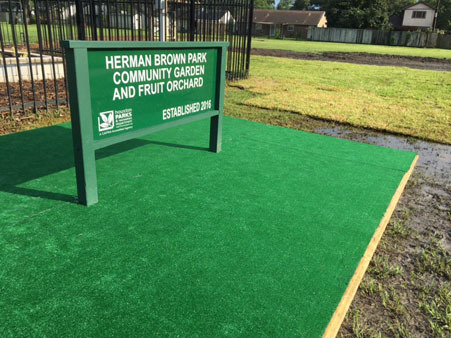 HOUSTON (KTRK) -- Herman Brown Park opened a new Community Garden and Fruit Orchard. 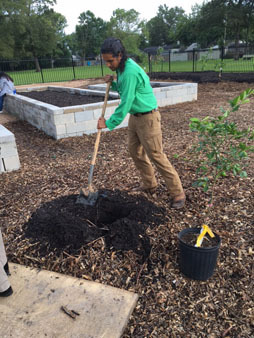 The new addition consists of ten raised vegetable beds, an orchard, access to a water supply and a storage area for hand tools. 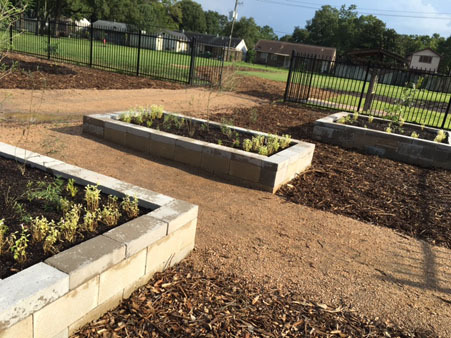 The harvest will provide fresh produce and opportunities to learn the art of gardening. 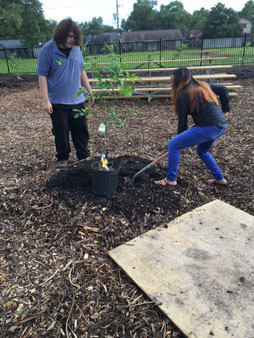 The Furr High School Green Ambassador Program will help to maintain the garden and orchard. 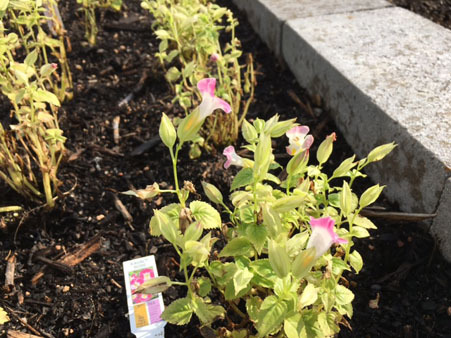 To celebrate Earth Month this past April, the public was invited to vote daily for one of three local park projects to receive a $20,000 grant from the National Recreation and Park Association and The Walt Disney Company. 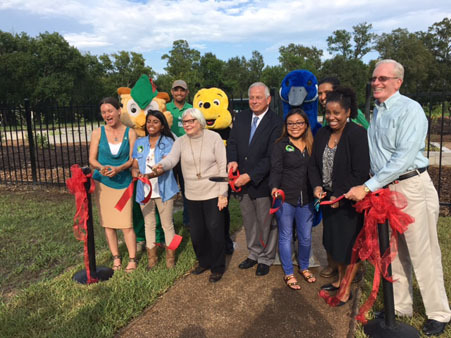 The Houston Parks And Recreation Department hosted the ribbon cutting. U.S. Congressman Gene Green, H.P.A.R.D. 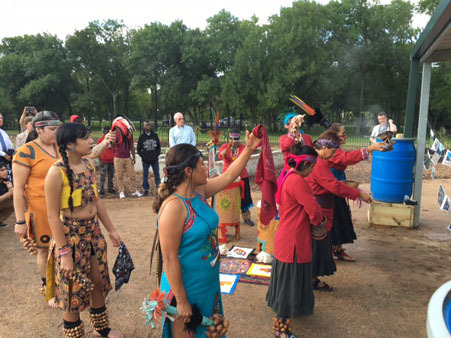 Director Joe Turner and Furr High School Principal Dr. Bertie Simmons were among the attendees.